It always seems to happen when you least expect it. You’re going about your day until, all of a sudden, that feeling of helplessness takes over. Somehow, you’re locked out. Following a few moments of panic, you start to think of potential solutions. Calling a locksmith is the first idea that comes to mind. But with everything on your to-do list, do you really have time to wait for someone? At Safeway Lock and Key, we ensure that as soon as you call us, we get to work. Thanks to our 24-hour emergency locksmith service, you can put your worries to rest. 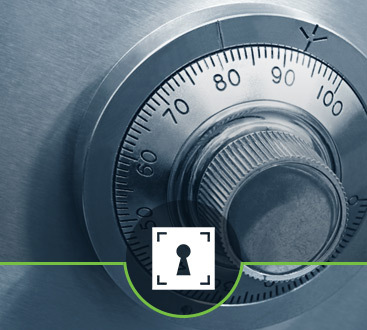 Our team believes that every lockout situation is urgent, which is why we make urgent rekeying and unlocking a priority. Safeway Lock and Key has well over a decade of experience, so it’s safe to say we’ve been there and done that. Our auto locksmith will treat your situation with respect, care, and professionalism. If you happen to be locked out of your car, please get to a safe location while we’re on the way. Once we arrive, we can perform any number of services, including broken key extraction, ignition key replacement, lost key recovery, and more. Any family deserves to feel safe in their own home. 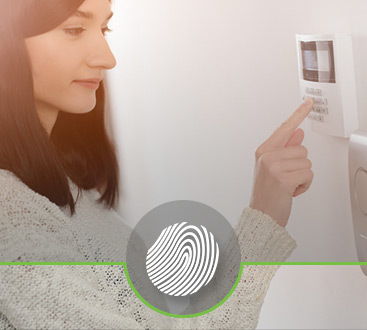 At Safeway Lock and Key, your home’s security matters. Whether you recently moved in and want your locks changed out, or just want to install a new keyless entry system, we can help. 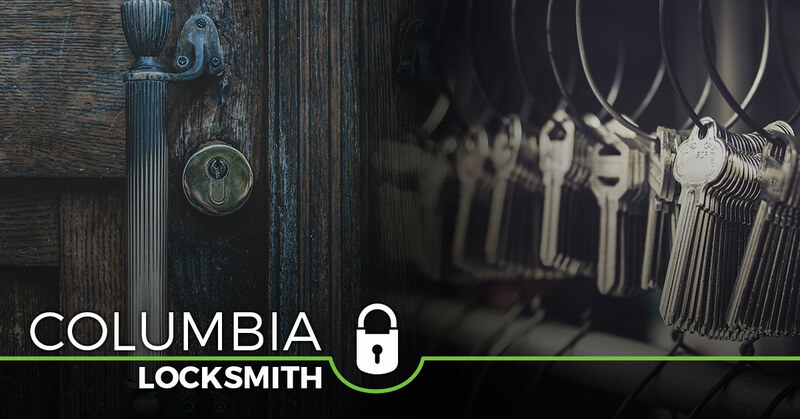 Don’t hesitate to reach out to us with questions about our residential locksmith services. If you’re a business owner, it’s imperative to protect what matters the most to you. Now is the ideal time to have our commercial locksmith install a safer and more innovative high-security key and lock system. From card access and keypads to key duplication and door closers, Safeway Lock and Key has you covered. Call us today and don’t forget to ask about our home security system options.